Hey what’s going guys! 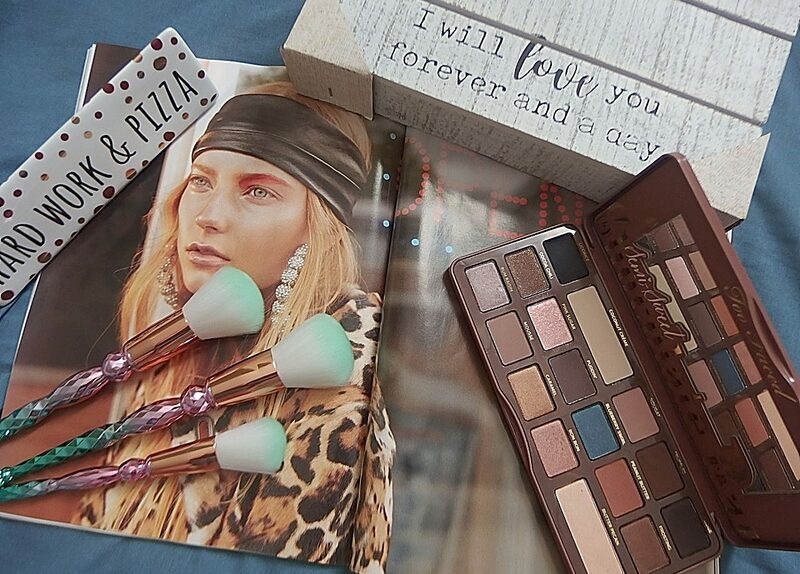 Today I’ll be sharing my hit or miss drugstore eyeshadow palettes as requested. I know how overwhelming it can be trying to find a good eyeshadow palette when you’re not able to test the products properly. Drugstore makeup can be a hit & miss thing but their palettes are definitely stepping up these days. Why Is Beauty Blender A MUST? I always feel that the drugstore world is kinda lacking on the cream stick department, so Master Glaze Stick by Maybelline fills the void up. Do you feel the same way too! Let’s start to read here. So, last week I gave you some sneak peeks at some discovered Maybelline products in my previous post. Top 5 Tuesday Favorite Face Products … you don’t want to miss! New Theme – You’re right, it’s right!